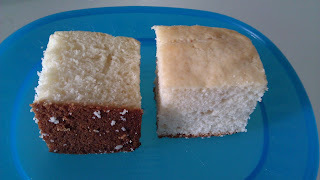 Simple Cake recipe, can be serve in Evening with Coffee (R) Tea..Can add tutti frutti also in cake mixture. Pre heat oven to 360 F .Grease 9" round (R)Square pan. Take a bowl,add egg beat well. Add milk,oil and vanilla beat well again. Mix All purpose flour and baking soda together.Add little by little in to egg mixture. Beat again for 2 min. Then pour the mixture in to greased pan,and bake it for 25-30 mins (R)Until done. After that allow to cool for 15 min,then transfer in to plate,cut in to Pieces. Hey Prabha.. Super cake da.. I love this tea cake.. All time favorite.. such a comfort food..
Cake looks just perfect.. soft n moist .. ennoda pangu enka ? the cake looks awesome! so soft and spongy! 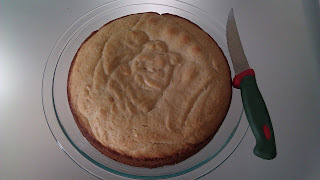 The cake looks super soft and spongy...evening tea will be a delight with this. 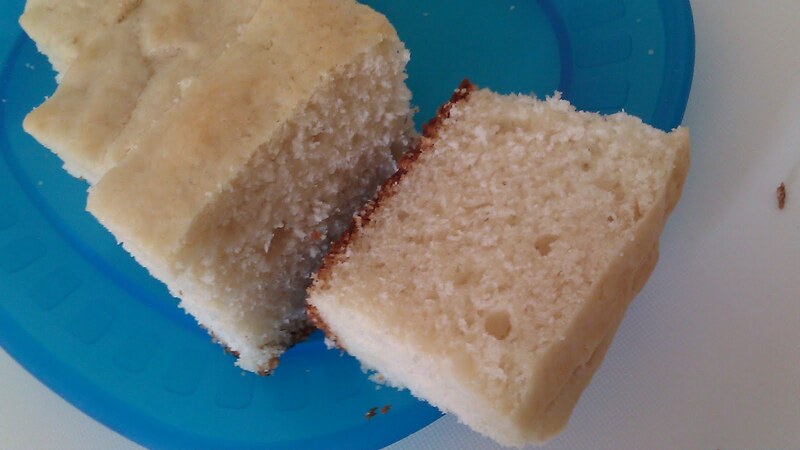 so soft n spongy cake..looks good!! Wowww.. looks so soft and delicious.. thanks for the recipe dear !! 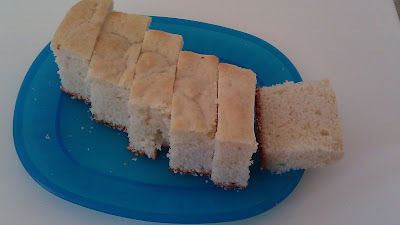 Soft and moist, love this tea time cake, beautiful.